Here you will find all the translations I have recorded and all of the audio transcripts and translations in PDF form. 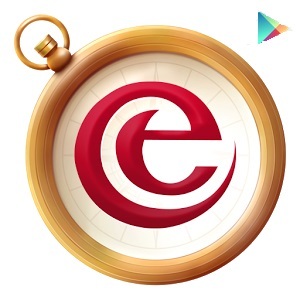 I suggest you download them to your phone or tablet so that you can use them to enjoy Efteling in the most complete way possible for a non native speaker. If you are English speaking or Dutch speaking but have difficulty hearing. these files may also be of use to you. They are free humble fan products of my own making so please enjoy! 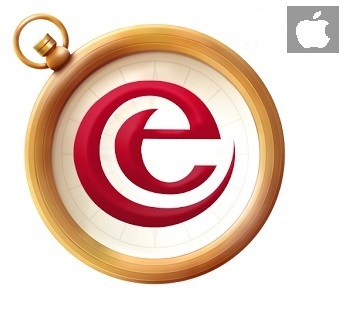 Download the new Efteling App to help you navigate and get to know the Efteling!